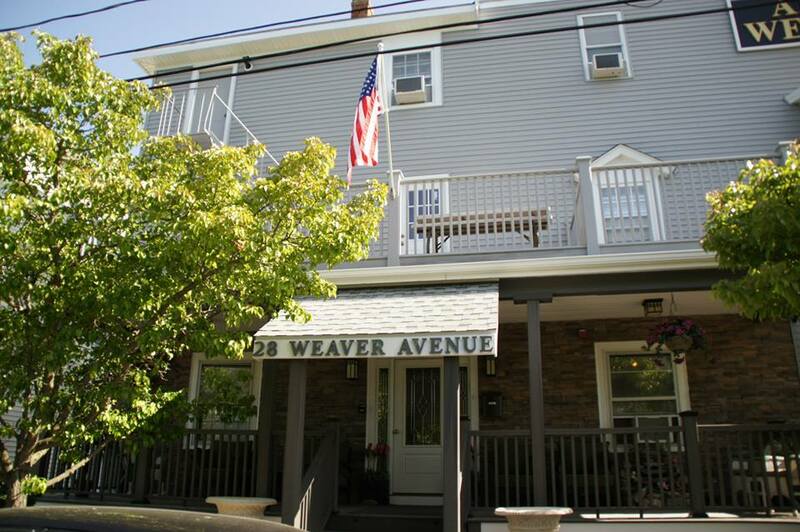 In touring a couple mansions in Newport, Rhode Island we met up with a quaint bed and breakfast and slept in the room where Admiral Weaver slept when he returned from his voyages. It was a home he built for his daughter. This town is so old and in it is the oldest tavern in the States built in the 1600's, still standing. The streets are narrow and the shops and houses are just right there. But that's part of the nostalgia. So much history there, right on the ocean. We toured the Breakers mansion, a summer "cottage" built by Cornelius Vanderbuilt II, the railroad tycoon; the Elms built by Edward Julius Berwinda, a coal tycoon, as a summer "cottage" and the Marble House - another - with lots of marble inside and out, built by Mr. and Mrs. William K Vanderbilt. There are 13 mansions altogether available to tour and believe it or not, some have been torn down years ago because they were "old fashioned and outdated". 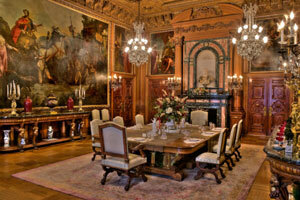 The architecture and detail are extravagant and real treasures, with sculptures, tapestry and gold overlays. While these are truly beautiful, I don't want one. You could get lost in these, and the upkeep - can't imagine the work involved in coordinating all that and keeping track of all the staff. don't want to live - airs and pretenses, keeping up with the neighbors - or outdoing them. I'm sure they weren't all like that. But anyway I like my life - simple and real.